World’s most expensive dining experience in Singapore is worth $2 million! Jul 13 2016- POSTED BY Sayantani Singha Tags: 2, dining, expensive, experience, in, is, million, Most, Singapore, World’s, worth Comments Off on World’s most expensive dining experience in Singapore is worth $2 million! 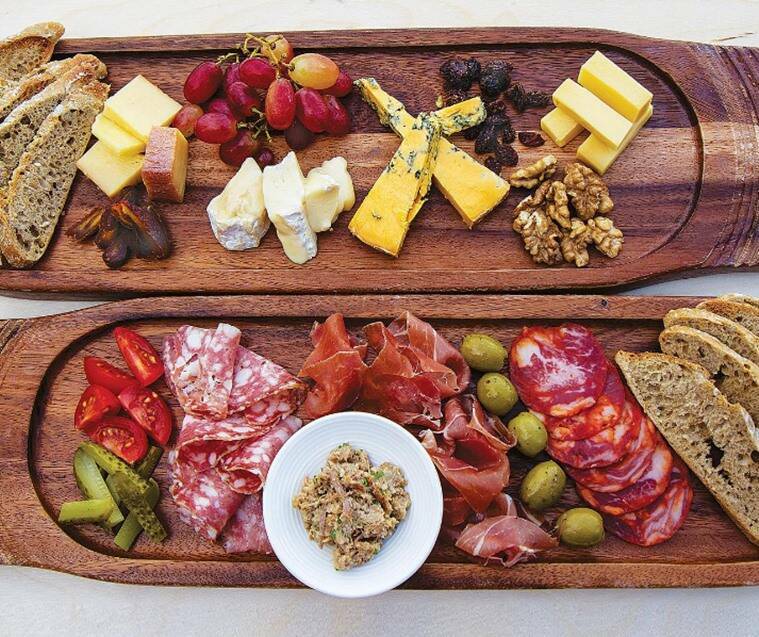 How much would you pay for a gourmet meal? According to the Guinness Book of World Records, the world’s most expensive hamburger costs $5,000! If that seems extravagant to you, it’s actually pocket-change when compared with the most expensive dinner menu on offer in Singapore. The whole experience is supposed to last for 8 hours, and includes 10,000 fresh roses, an 18-course meal, vintage wines and the 2.08-carat blue diamond ring, of course. The retreat is supposed to start with a 45-minute helicopter ride over Singapore, then a chauffeur-driven Rolls-Royce drive, followed by a luxury cruise, after which the couple will dine at the Ce’ La Vi rooftop restaurant of the Marina Bay Sands Hotel. If your’re wondering what the menu of such an extravagant meal would entail, then here you are: “New Zealand Langoustine, Fresh Belon Oyster with champagne foam, Almas Caviar, Lamb Sweetbread, Air-Flown Alaska Wild Salmon, Slow Cooked Pigeon, and Apple-Wood Grilled Mishima Sirloin. 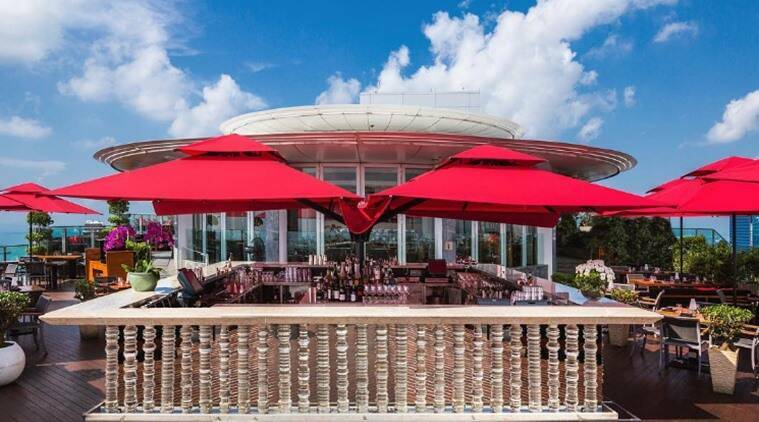 Paired with the menu are 44- and 55-year-old vintage wines, 1988 Salon ‘S’ champagne, 2008 Domaine Leflaive Chevalier-Montrachet Grand Cru , and a host of other world-class champagnes and bruts” reports Forbes. 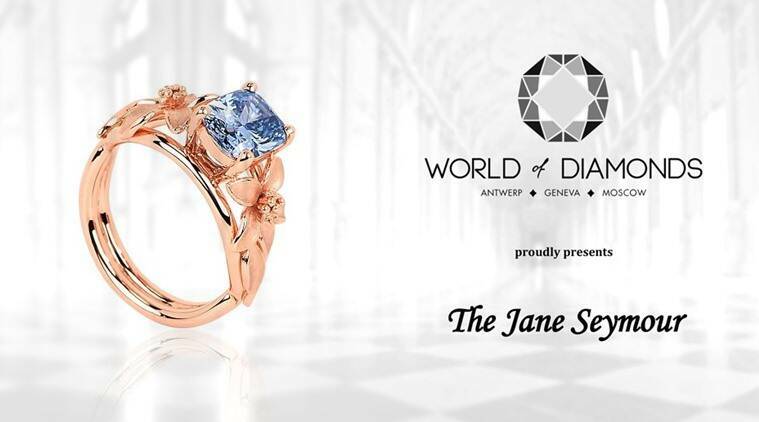 The Jane Seymore Blue Diamond ring. To make it a truly personalised experience, even the furniture will be custom-made, and to finish the night with aflourish, fireworks will accompany a Louis XIII de Rémy Martin cognac when the ring is presented. Now, apart from the fact that the ring won’t be surprise, everything else does seem to warrant a $2 million price tag, does it not?